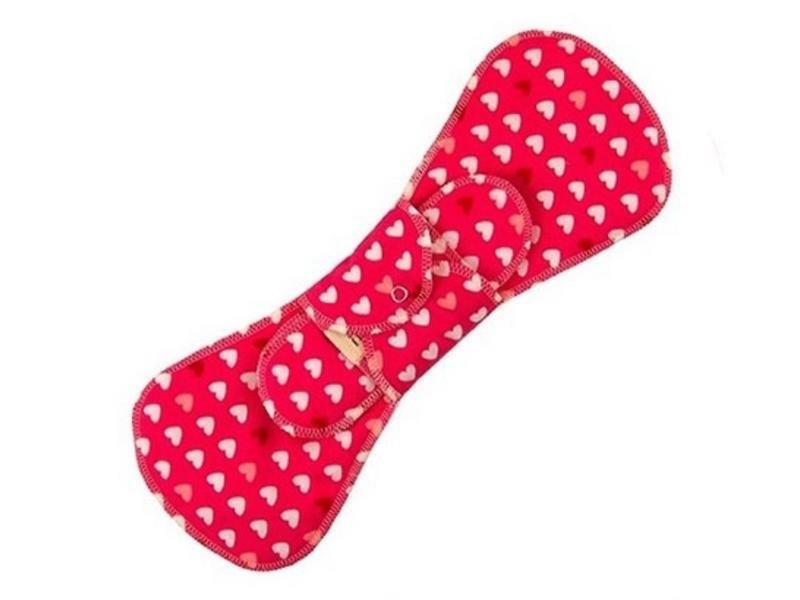 Sleep a little easier with the maximum protection and comfort of GladRags' Night Pads! 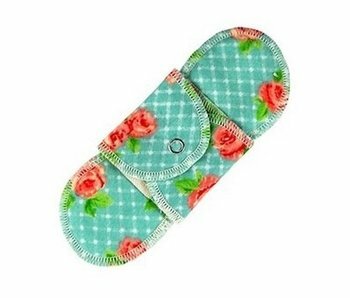 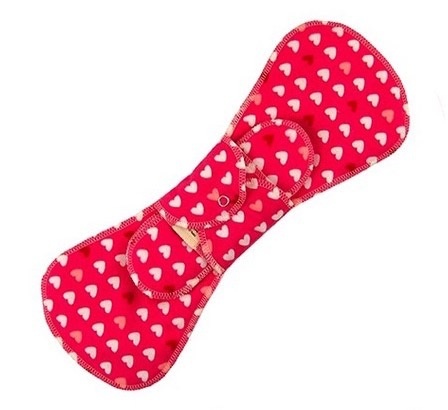 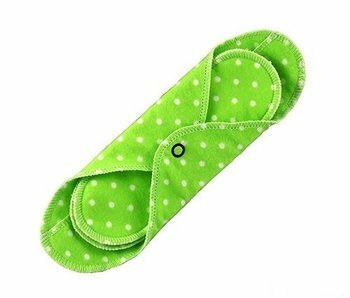 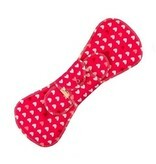 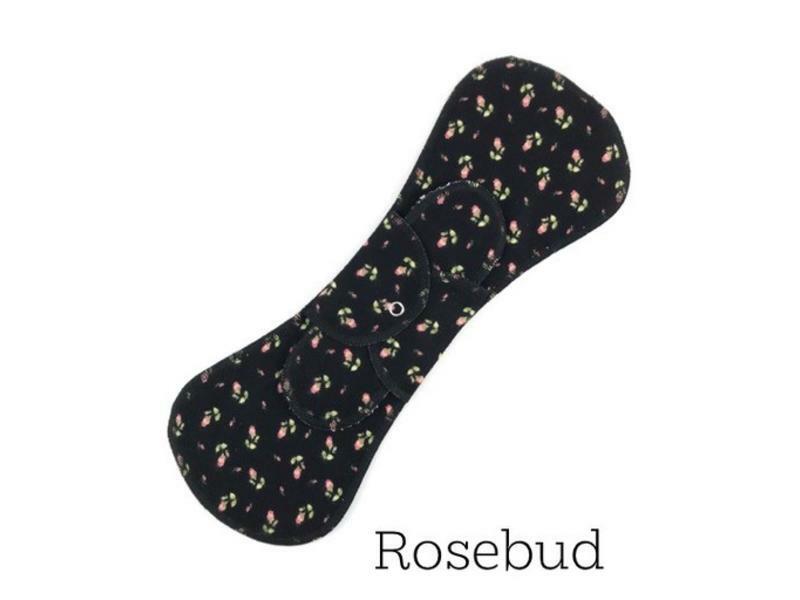 GladRags' reusable Night Pads are longer and wider to provide more coverage while you sleep. In addition to extra coverage, the night holder contains a layer of ultra-absorbent terry cloth. 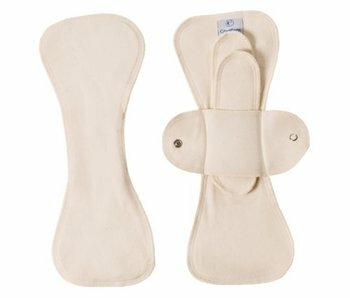 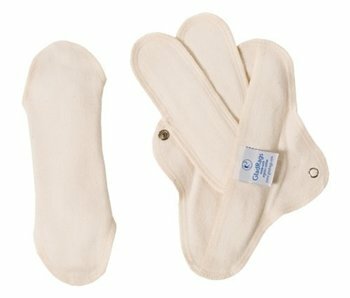 The Night Pad can also be used as a postpartum pad and some folks with larger bodies or heavier flows use it during the day. As our stock changes frequently with this product, please allow us to choose a color/pattern for you when you place an order. 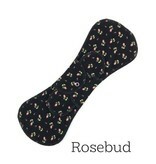 If you'd like to see current options, make a note with your order or email us at info@sheboptheshop.com.